A special coroner’s jury ruled Thursday, that a Woodland, Wash., couple, Jennifer and Sarah Hart, who drove themselves and their six adopted children off a 100-foot cliff in North California last year—did so deliberately. However, the details surrounding the car crash are even more disturbing. According to CBS News, forensic pathologist Dr. Greg Pizarro told the inquest jury that Jennifer Hart’s blood alcohol level was 0.102 at the scene of the crash, well beyond the limit of 0.08 in California. He also testified that Sarah Hart had near toxic levels of Benadryl in her system at the time of death. 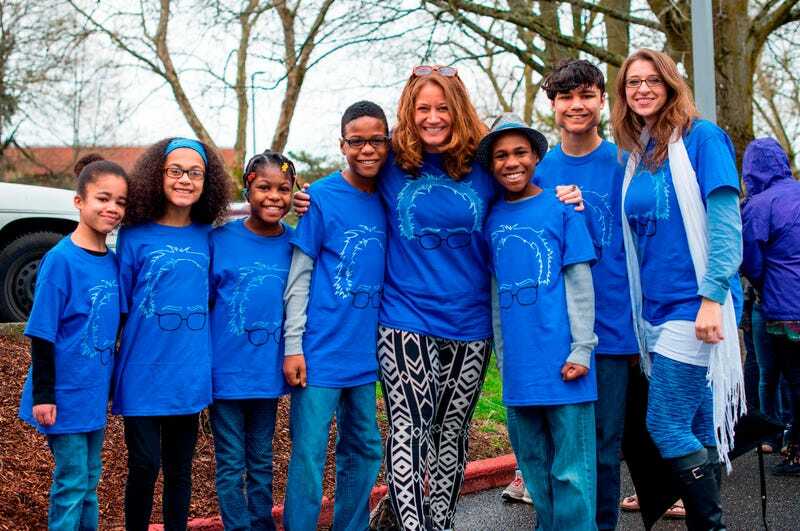 USA Today reports that the couple gave their six adopted children as many as 19 doses of Benadryl prior to purposely driving their SUV over a steep cliff and into the Pacific Ocean. The case has drawn significant interest, in part because the two white mothers went to great lengths to portray their multi-racial family as both harmonious and happy. However, the case began to unravel in March of last year after a neighbor filed a complaint with the state saying the children were being deprived of food as punishment. As a result, social workers visited the home to investigate the accusations of child neglect, and the family fled their home in response. The bodies of 19-year-old Markis and 14-year-olds Jeremiah and Abigail were discovered outside of the SUV at the site of the crash. The remains of Ciera, 12, were found weeks later in the Pacific Ocean, but the New York Post reports her body was too decomposed to make a definitive ruling as to how she died. A foot belonging to 16-year-old Hannah was found on a northern California beach, while the remains of Devonte, the family’s sixth child, have yet to be found. Devonte Hart, 15, is best remembered for this picture in which he was photographed hugging a police officer during a 2014 protest in Portland, Ore. Since there is no prosecution involved in the case, authorities hope that the jury’s verdict can begin the healing process and bring closure to those who were close to the Hart family.